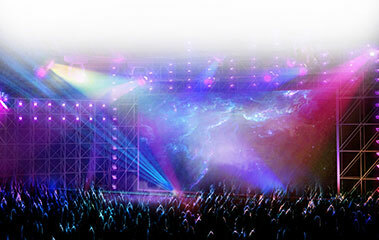 HaiSheng LED CO.,LTD was established at May 2008, It's a hi-tech enterprise which is specialized in researching, designing, manufacturing and exporting all kind of LED Displays. 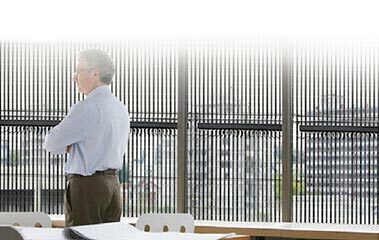 With qualified talents, high technology and abundant funds, we have many offices and branches in most cities of China, so we can offer rapid and perfect service to our clients. 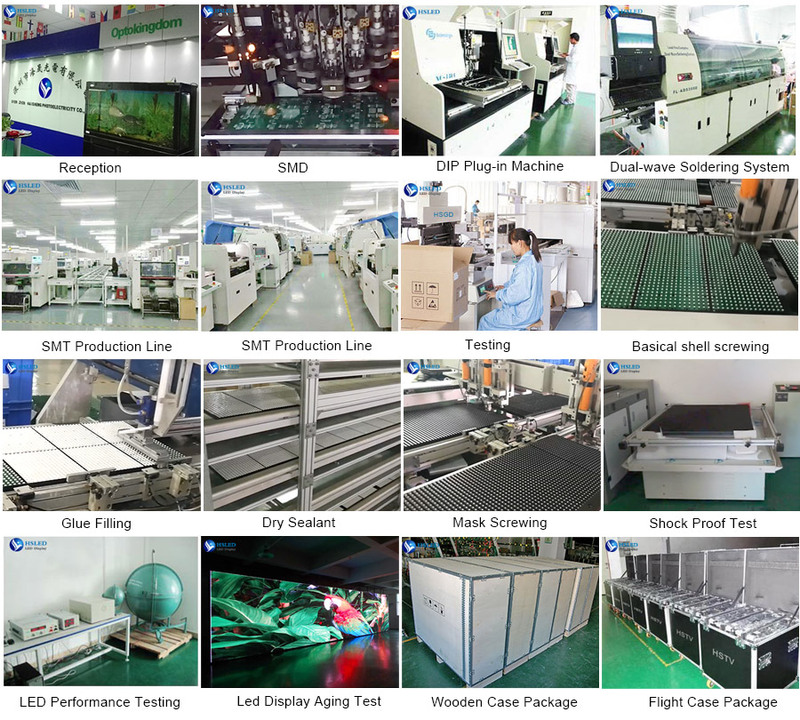 Haisheng introduce advanced production equipment and testing equipment, to ensure all products at high quality for our customers, keep promise quality commitment . 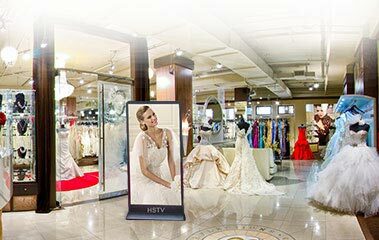 In 2009, ShenZhen HaiSheng LED CO.,LTD have formed a "Genelite" brand of LED Displays to service for medium and high-end customers. 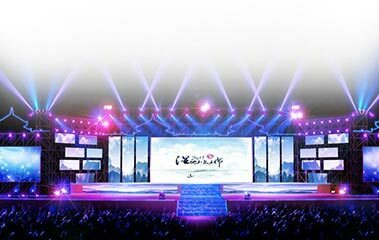 In 2011,HaiSheng Obtain the registration certification issued by the state administration for industry and commerce trademark office, Genelite brand products can saving more than 20% energy than the traditional led displays. 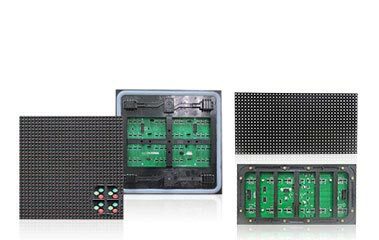 and with features of lower attenuation and high good stability, is favored by plenty of professional LED Displays engineers and users. 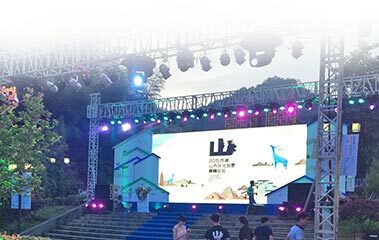 In 2014, ShenZhen HaiSheng LED CO.,LTD start to promoting the “HSTV” LED Screen and towards to the Commercial Advertising Multi-media market. 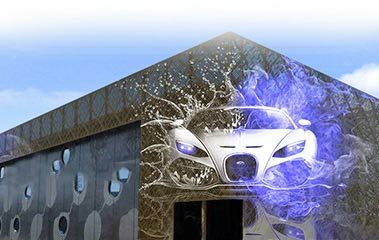 HaiSheng have obtained the registration certification issued by the state administration for industry and commerce trademark office. 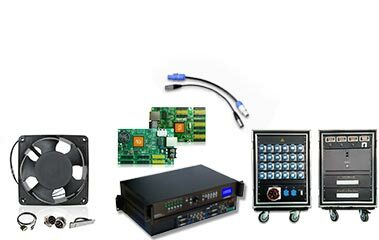 The main features of this types of products are the Synthesis of high quality goods through optimize product performance and structure, can switch texts, messages, video, TV, online game, etc functions at arbitrary. 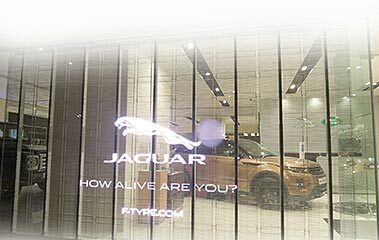 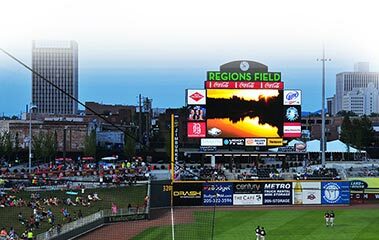 Commercial Advertising LED Screen is a most innovative, most stable and most scientific Media carrier. 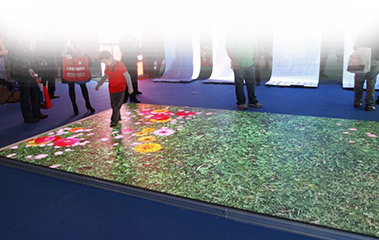 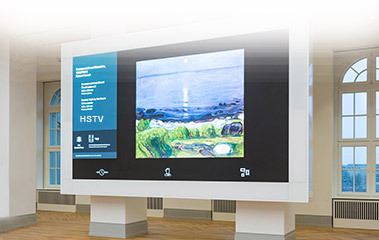 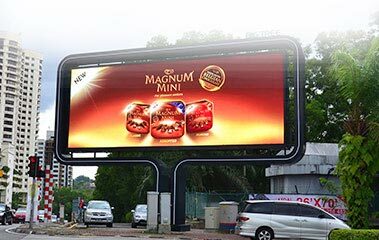 It can easily realize centralized control function of multiple led advertising displays, to form a perfect internet media network, in the society where the information trend is fast changing, make your products take the lead and fast spread.